Cult of Mac, who first received confirmation from Apple, wasn’t given a specific reason from the Cupertino-based company as to why NFC won’t be open. 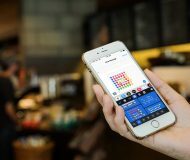 Openness would allow for creativity from developers, which could potentially let users to connect their phone to speakers, share files with other iPhones, and more. Android smartphones that have NFC have had some pretty cool tools made over the years. 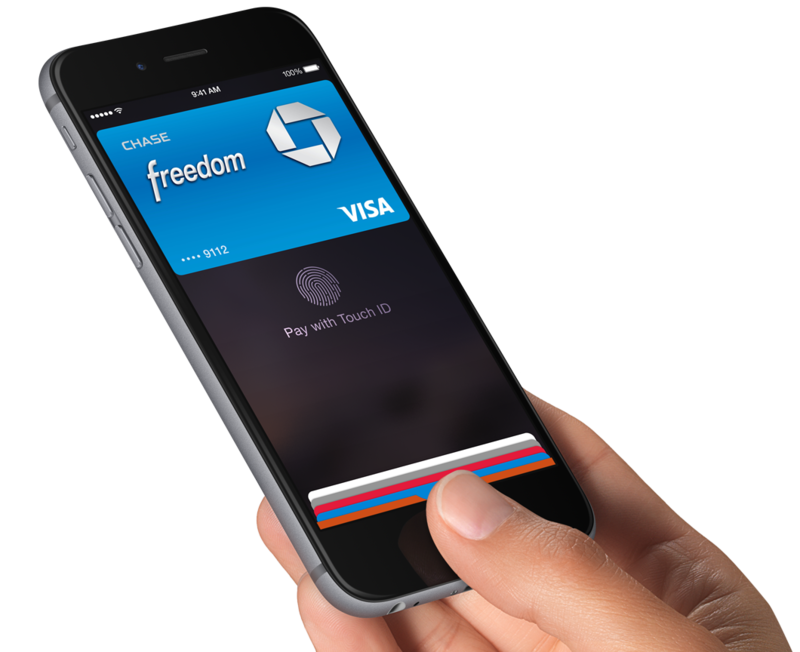 Nonetheless, you’ll still be able to use Apple Pay, which Apple is using as the cornerstone of its NFC chip. 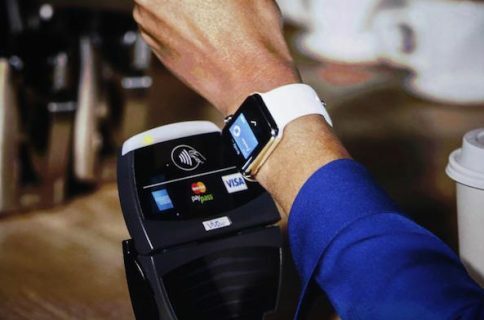 Apple Pay will allow you to pay for real-world items just by tapping their smartphone to a reader at stores. Apple told Cult of Mac the NFC feature might not be locked down forever, saying current plans are for at least a year. 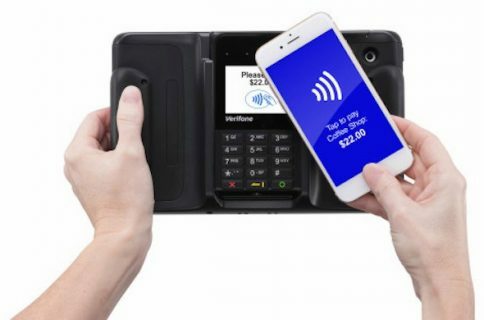 Beyond that it doesn’t sound too sure, as this could be a preliminary move as Apple begins to see how users react to NFC. That doesn’t mean the jailbreak crowd won’t cook up something.